“Omni-channel” is the new buzzword being tossed around. But what does it actually mean? And how do you begin to develop an omni-channel strategy? With the rise of Near Field Communication (NFC) and mobile phone usage in-store, consumers are increasingly embracing digital technologies and devices in all stages of their buying journey. This integration of digital into off-line shopping behaviour means customers experience a brand, rather than a channel within a brand. In response, companies are designing omni-channel strategies to deliver a seamless approach to the customer experience across multiple touch points. It’s about true continuity of the customer experience. An article published in The Wall Street Journal (Jan, 2014) says “retailers are still struggling with omni-channel strategies” – and Australian companies are no different. If a company wants to start thinking about the omni-channel experience, they need to be open and involved in making their customers’ experience continuous and universal. To do this, you need to start understanding why and how your customers integrate different customer touch points into their buying journey. To meet the demands of our clients, Objective Digital has deployed a multi-platform testing methodology. Conducting usability testing with eye-tracking on multiple devices, rather than individually, can create more knowledgeable insights into your customer’s omni-channel experience. A move to multi-platform testing with users allows our clients to better understand how their consumers experience their brand rather than the interaction with a single channel. Objective Digital was recently commissioned by a one of Australia’s leading Internet betting and entertainment website. 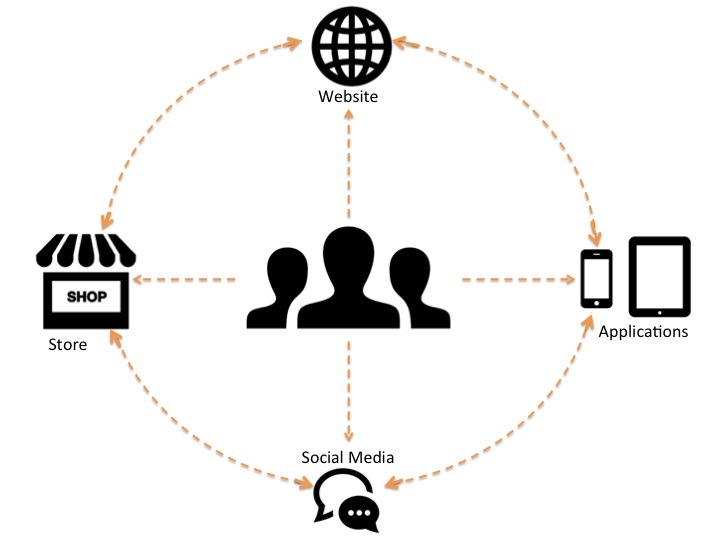 As an online organisation, one of their research objectives was to understand how their multiple platforms integrated together, and what type of omni-channel customer experience they were creating. In response, we deployed our multi-platform testing methodology to investigate which device – desktop, mobile, or tablet – was producing a more efficient customer experience at different points of the online betting journey. 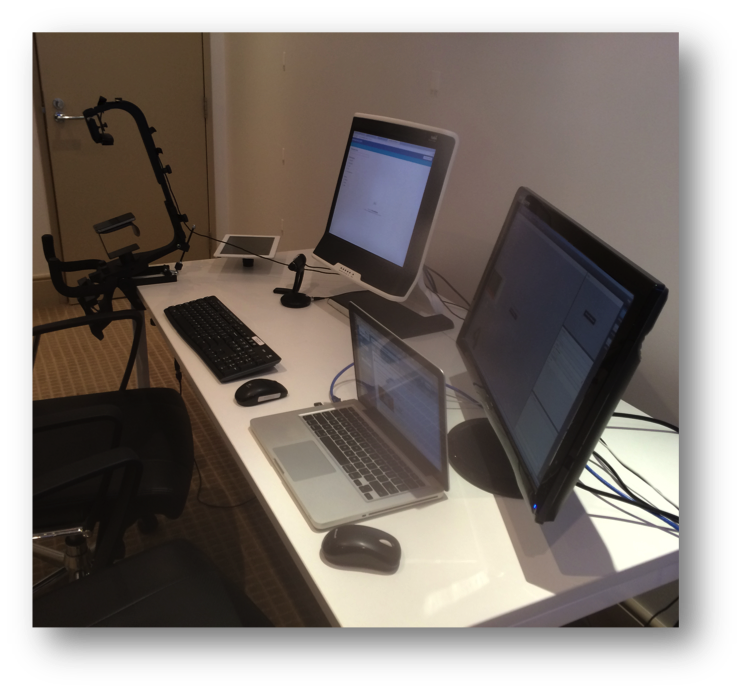 Participants were tested and eye-tracked on two devices (desktop, mobile, or tablet) across four key tasks. Each task was scored against a set of quantitative measures. This was followed by qualitative questions to understand the user’s experience with the different devices. At the completion of the project, we had compiled qualitative, quantitative, and eye-tracking data on each of the four tasks across the three devices. This painted a clear picture of how customers where engaging with the Online Betting agency across its different channels. From here, we made recommendations on how our client could improve certain channels and leverage others depending on their customers’ expectations and needs. The philosophy of omni-channel is simple, however the execution of omni-channel strategies has been mediocre at best. In order to accomplish this migration to being omni-channel, companies must have complete visibility of how their users mitigate their multiple touch points and channels. Part of what we are doing as customer experience consultants is filling that omni-channel gap for our clients.